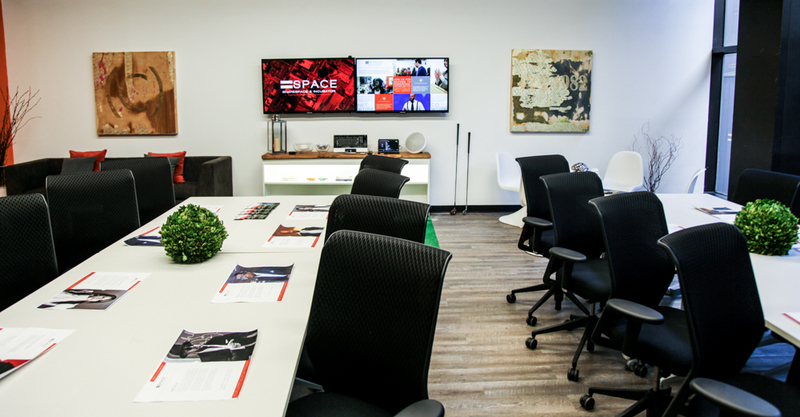 = SPACE is a premiere shared space in the heart of Newark’s Downtown District, but we’re more than just a place to work. 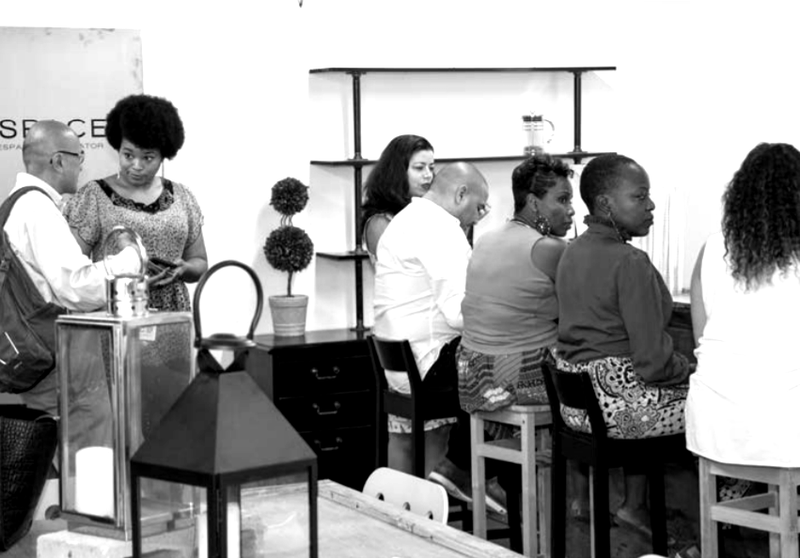 We’ve designed our workspace with the ability to produce meaningful events for your clients, teams, family and friends. Our space is the ideal blank canvas for the creative mind. 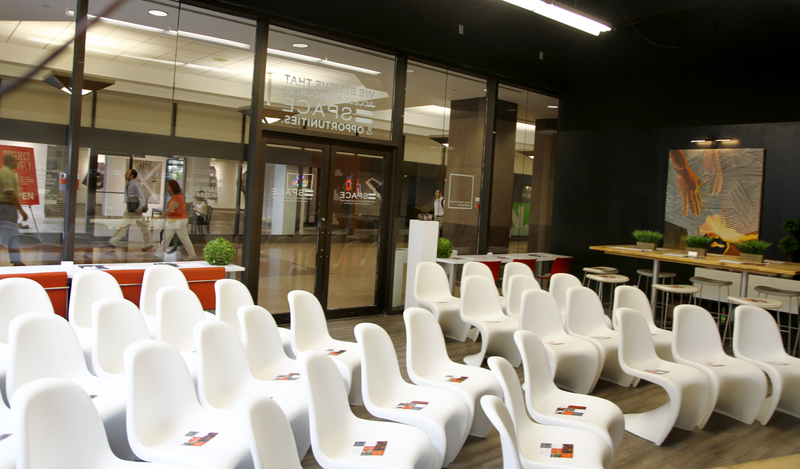 From presentations, to conference, town hall meetings, and panel discussions, =SPACE is the ideal venue for your corporate events. With the options of our Boardroom and Gallery Space (in partnership with Gateway Project Spaces), we provide an executive flair with an eclectic edge. 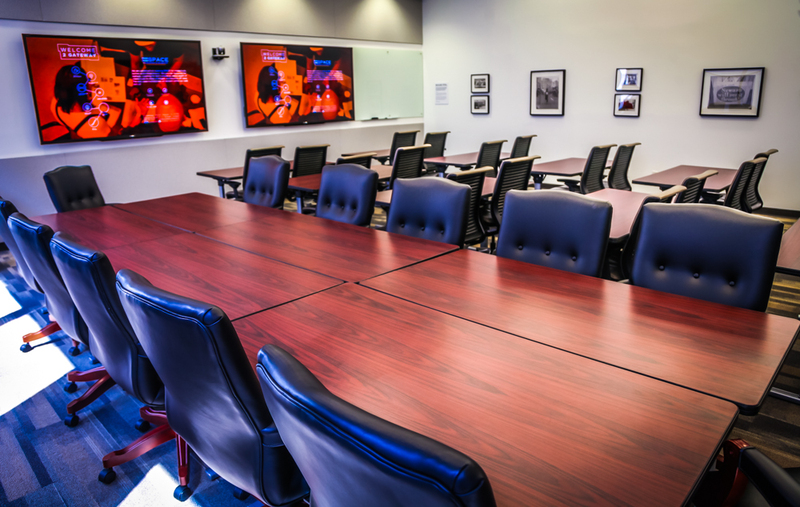 Equipped with Smart TVs and adorned with art from the residence at Gateway Project Spaces, your events will easily become a place where partnerships are made and deals are closed. Contact us today to schedule a tour. 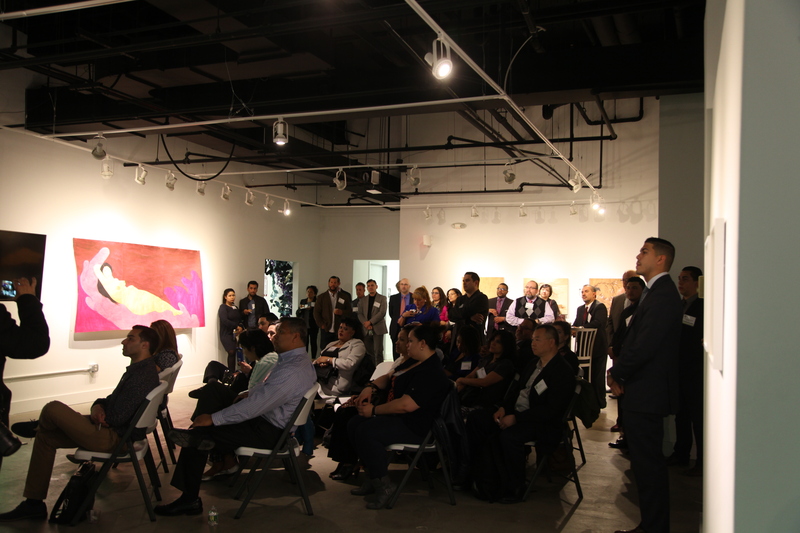 Looking for a place to hold your quarterly meetings, workshops, fundraisers, and mixers? Look no further, =SPACE offers the perfect space for social gatherings. 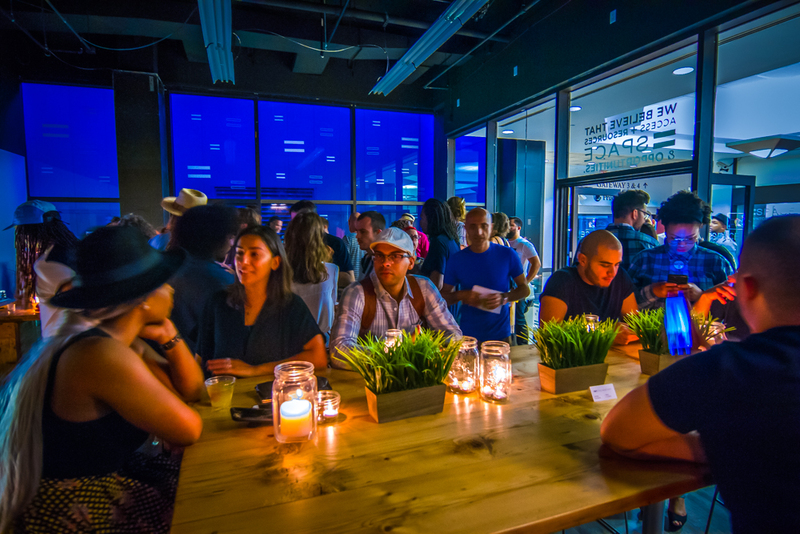 Try our =SPACE Room which houses upcycled furniture from Smithsonian crates, a bar space for a light cocktail hour, and a multiple seating arrangements to ensure your guests are comfortable and have an amazing time. We also offer audio/visual add-ons to enhance the experience for your guests. To schedule a tour, contact us today. We all want to make certain our special moments with family and friends are timeless, and =SPACE offers its venue for those special moments. 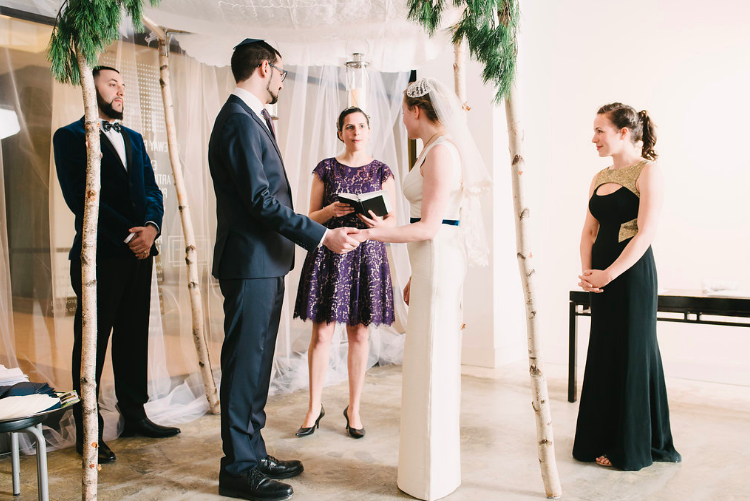 No need to wreck your brain over a space for a wedding, baby shower, bridal shower, or even a bar mitzvah, we’ve got you covered. 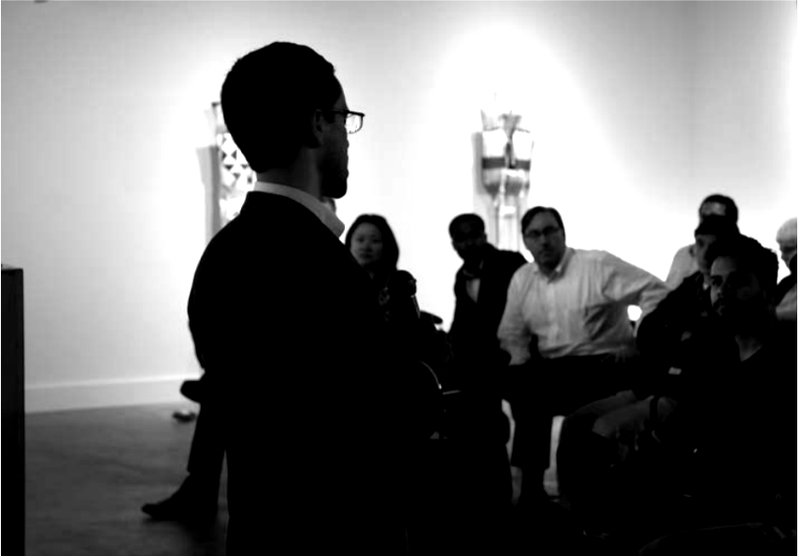 Choose our Gallery space to create an experience for your friends, family, and guests. We offer A/V add-ons to create an ambiance that your guests will love. For more information, contact us today to schedule a tour. Shoot us an email, and we’ll set you up with an appointment to experience =SPACE for yourself! We’re about space and opportunity which isn’t limited to business and tech. 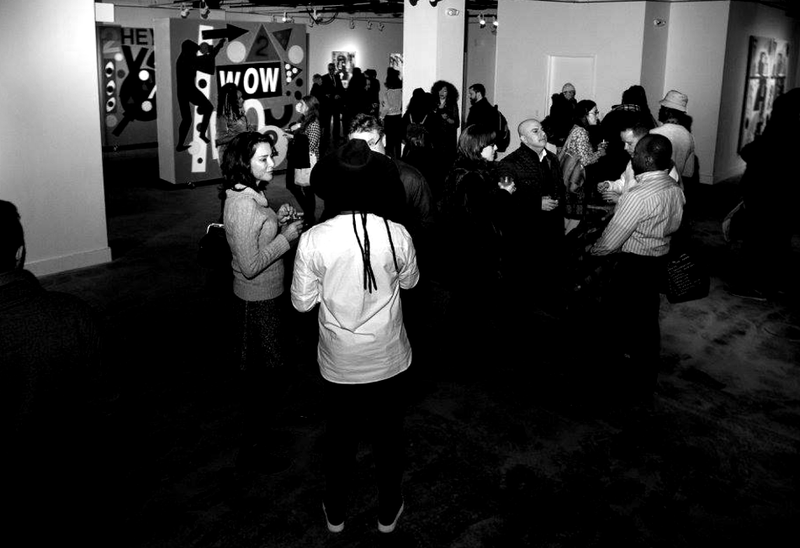 We thrive off ensuring = SPACE is not only the premiere shared space for entrepreneurs, but also a venue space for events. Our Gateway location offers a variety of spaces to make any event memorable. 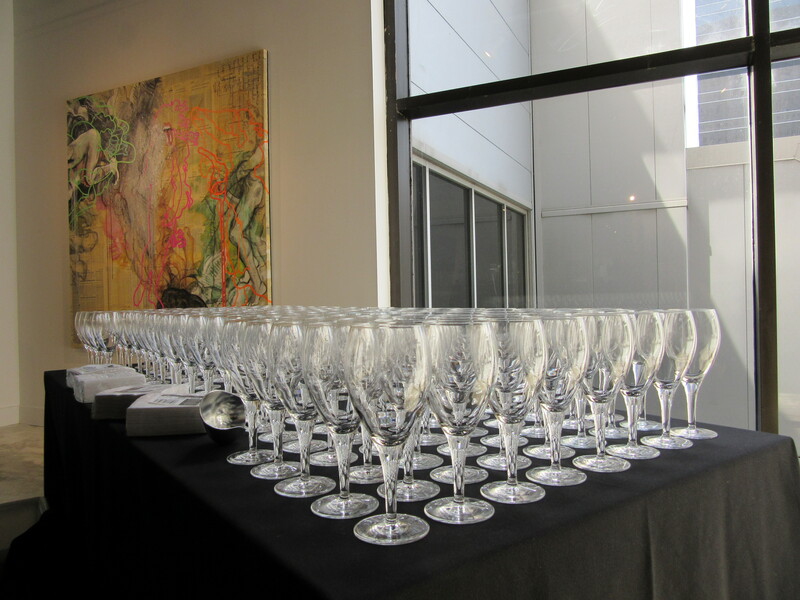 Our goal is to provide you access to an event space that leaves your guests in awe. Whichever your needs, be it conference, fundraiser, panel, or a workshop intensive, =SPACE is the place to host your signature events.